Our fabulous blue den in the Palm Beach Apartment project has been chosen to be featured on the Impressive Interior Design website in an article called “Latest Trends For Blue Living Room Designs.” We are delighted to be included on the Impressive Interior Design website. Impressive Interior Design is a site that wants to deliver to you the best inspiration for interior design and architecture. 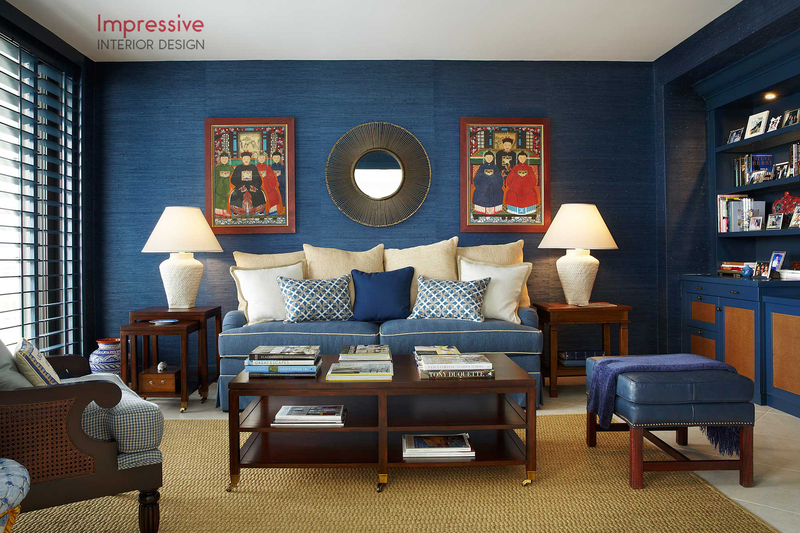 Our blue den fits right in with their other luxe and sophisticated blue living spaces and we thank our client for allowing us the freedom to have created such a poplar and unique space.